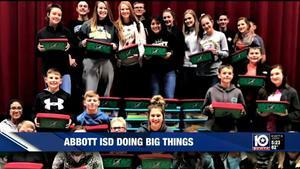 KWTX out of Waco did a piece on the students of Abbott ISD and their generosity. Abbott ISD launched it's first floral design class this year. As a fundraiser, the students are offering a "Flower of the Month" arrangements. Be sure to check out the flyer for more details. Attached you will find the 2018/2019 Abbott ISD Family Engagement Plan. If you have any questions regarding this document, please contact (254) 582-3011. Abbott ISD offers various career and technical education programs. 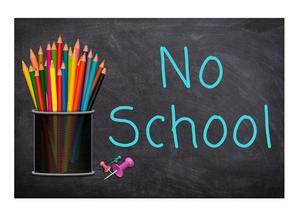 Admission to these programs is based on grade placement and student interest.